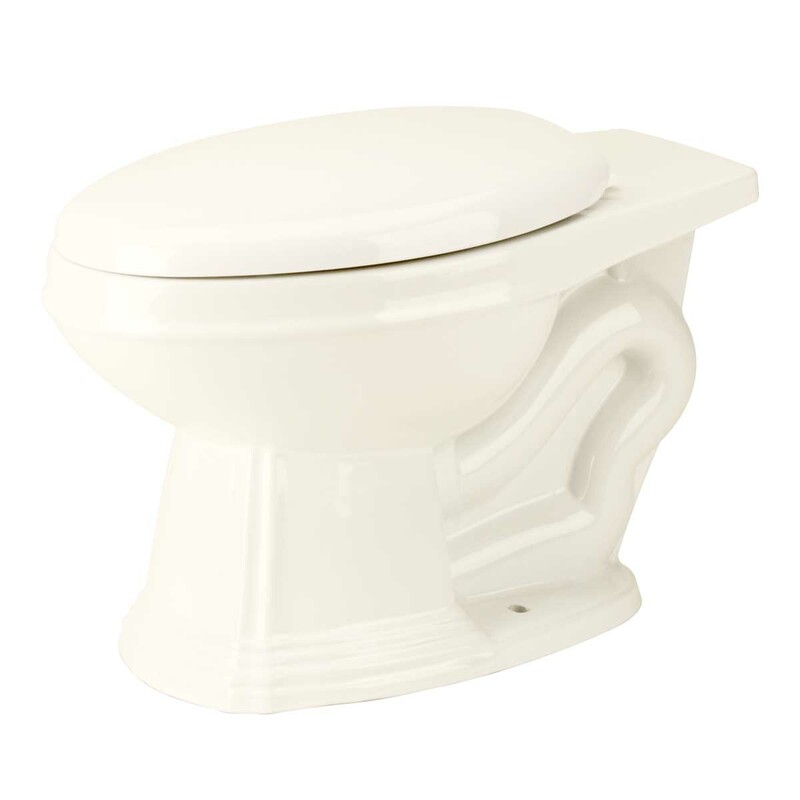 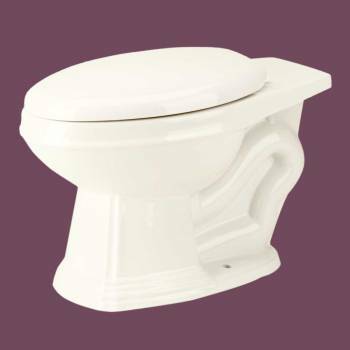 Sheffield Deluxe Elongated Toilet Bowl Only For L-pipe High-tank REAR ENTRY toilets. Our protective RENO-GLOSS finish resists common household stains & makes it an EASY CLEAN surface. 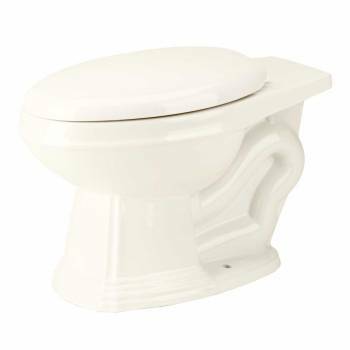 No-Slam toilet seat included. 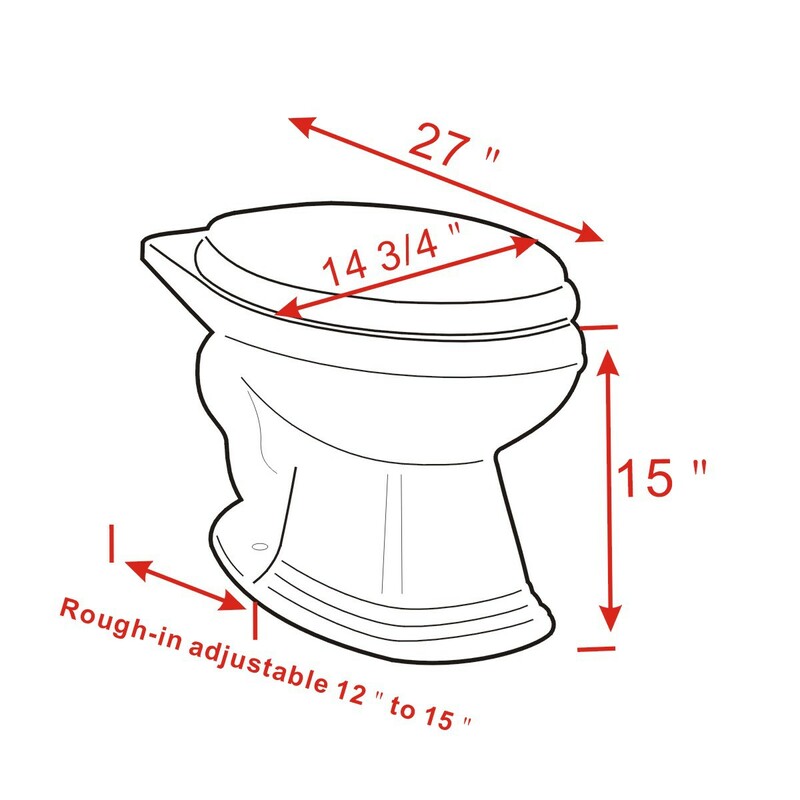 This elongated toilet bowl measures 15 inch H from the base of the bowl to the rim of the bowl. 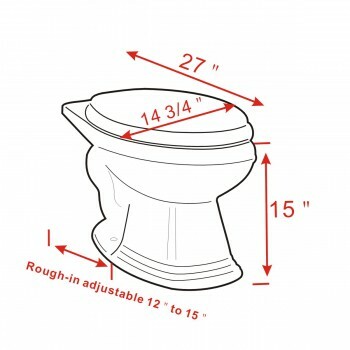 Adjustable rough-in from 12 to 15 inches.